ADVANCED BRAKES: Wave-shaped 180mm front disc brake and rear drum brakes combine for serious stopping power. 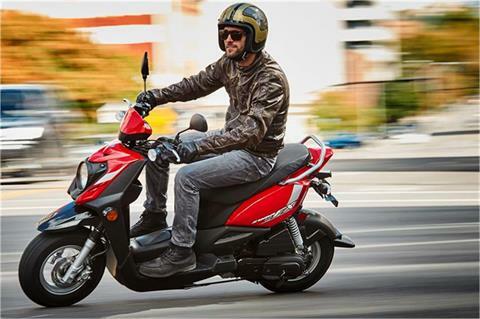 ADVANCED FUEL INJECTION: Electronic fuel injection with 19mm throttle body provides optimal mixture in all conditions as well as easy cold starts. 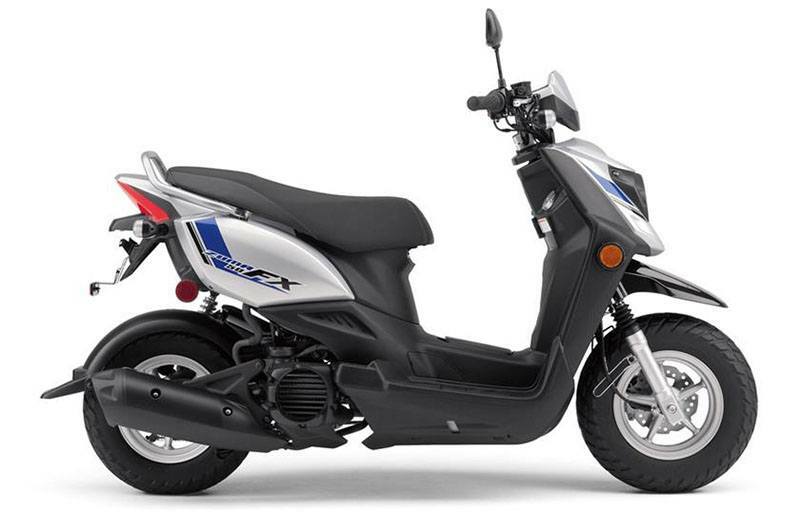 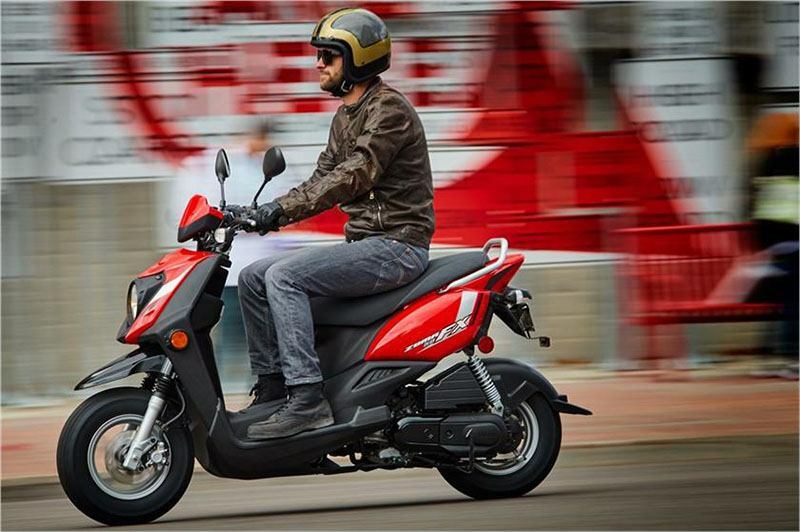 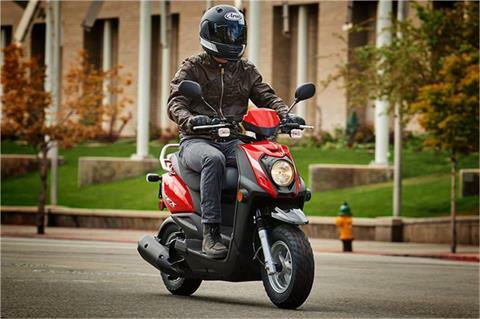 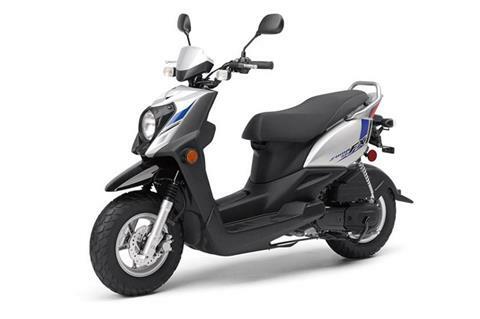 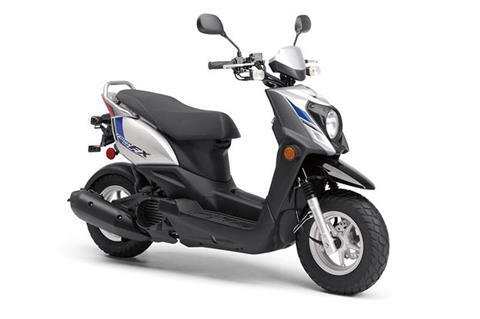 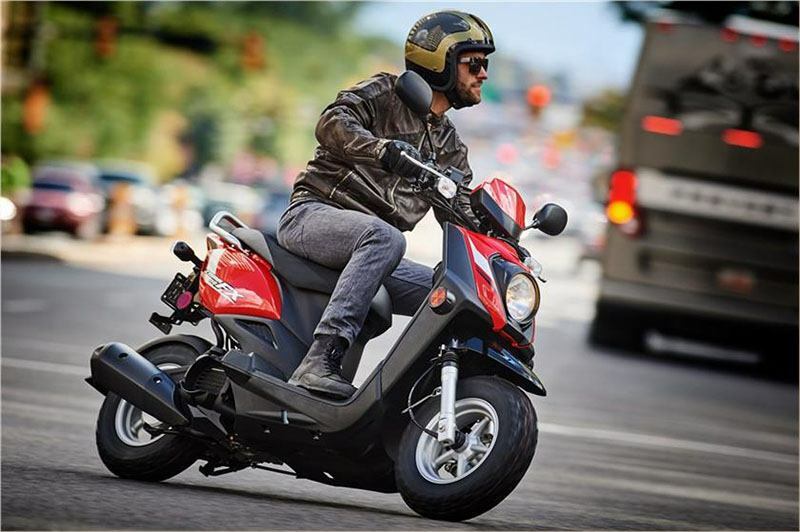 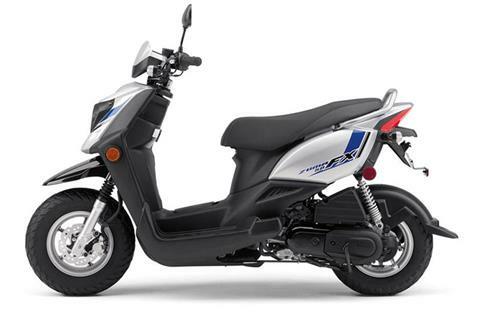 AWESOMELY EFFICIENT: The Zuma 50FX achieves fuel economy up to an estimated 132 mpg* with a fuel tank that holds 1.2 gallons of gas.